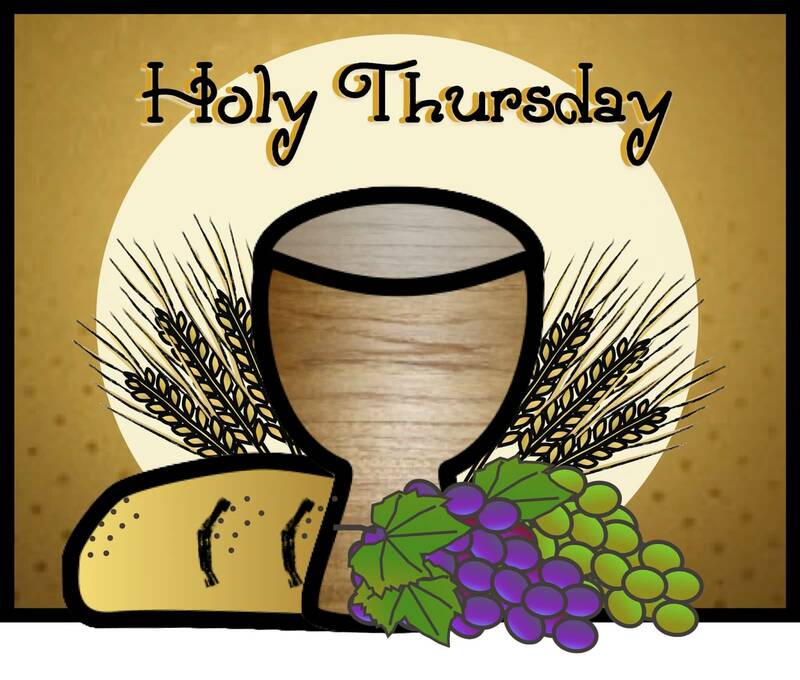 You are invited to experience a taste of the Passover. For more information, please contact Pastor Nancy Liston. Join us for a visual and scriptural experience of the crucifixion and death of Jesus preparing our hearts for Jesus’ resurrection. 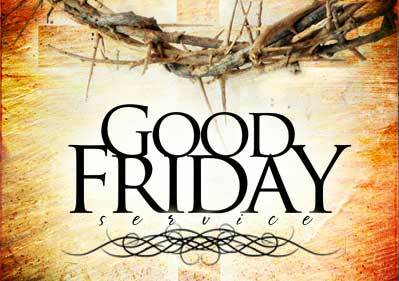 The service will be at 7:00 p.m. in the Worship Center. Childcare will be provided for 3 yr. and under. 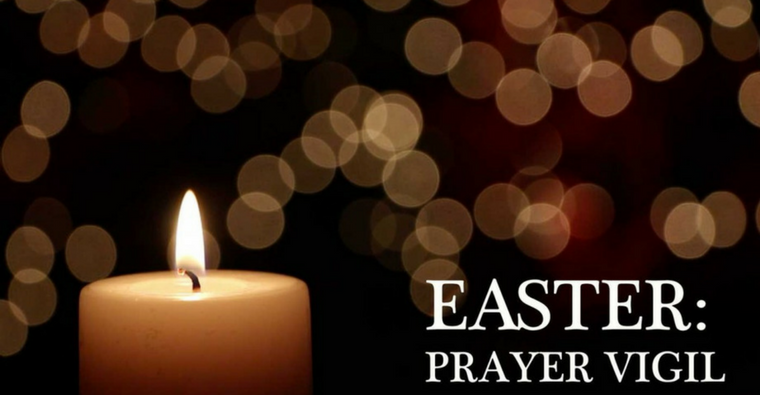 PWUMC invites you to join in a special time of prayer Easter Weekend. 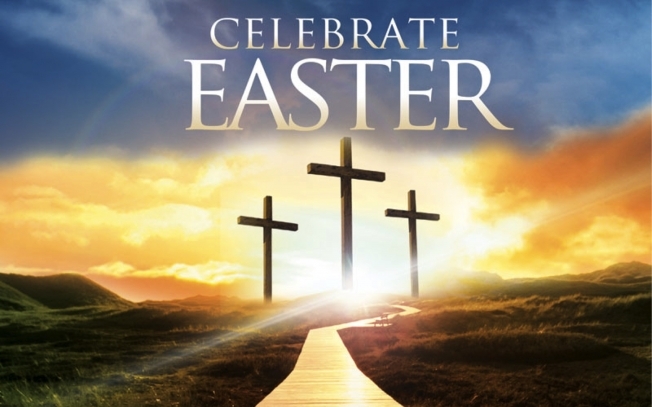 From the conclusion of the Good Friday service on April 19 through the beginning of our Easter Saturday Celebration Service on April 20, members of the PWUMC community will cover our church and our world in prayer. Special prayer guides and stations will help participants as they reflect on the sacrifice and resurrection of our savior, Jesus Christ. This is open to individuals, families or other groups. We have four slots open for each hour, and we ask that participants come to the church Student Center during their shift for prayer. Online signups are now available. If you have any questions, please contact Pastor Jake Schneider. You are invited to join us for Easter fun for the whole family. 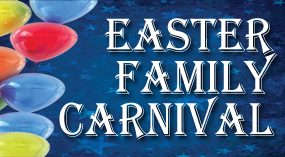 There will be carnival games, story and craft time, snacks, and, of course, an Easter egg hunt! Explore the various activities as a family at your own pace. We look forward to seeing you there!